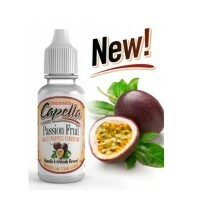 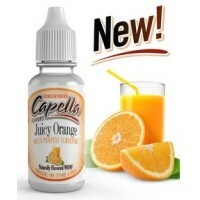 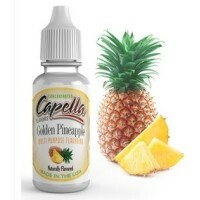 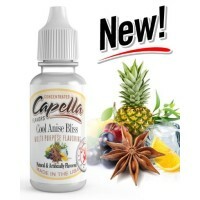 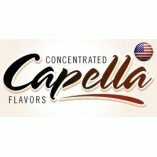 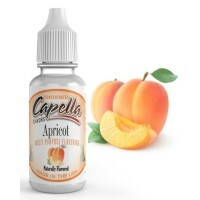 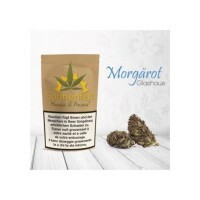 Capella Flavors werden in den USA produziert und sind Bekannt für besonders gute & süsse Aromen. 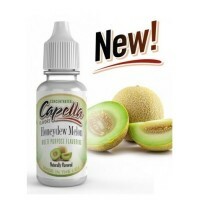 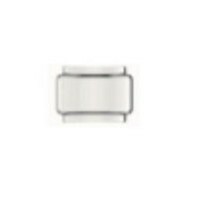 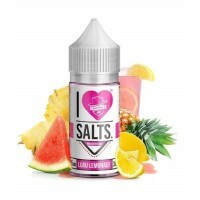 Lieferumfang: Green Apple Hard Candy von Capella Aroma 13ml Green Apple Hard Candy Our tangy new apple will make your lips pucker with excitement. 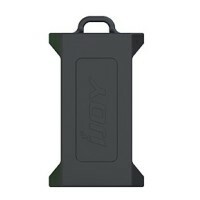 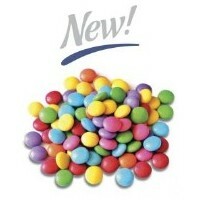 Dive into the bold fruit flavor of tart green apple in an unmistakable hard candy base. 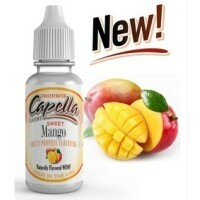 Lieferumfang: 1x Capella Aroma 13ml MeringueLight and fluffy with the perfect mix of egg and sugar, this is a combination of the soft fluffy meringue on a pie and the airy crunch of a meringue cookie. 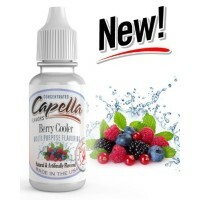 Lieferumfang: 1x Capella Aroma 13ml Acai- Silver Line von Capella Aroma 13ml That perfectly juicy, rich, purple berry, ideal for smoothies, you can almost feel the icy goodness on the back of your throat. 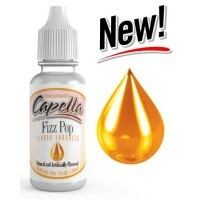 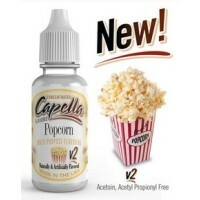 Lieferumfang: 1x Capella Aroma 13ml Savory crunch topped with creamy frosting and sprinkles. 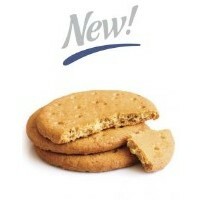 Soft, buttery and light cookie goodness. 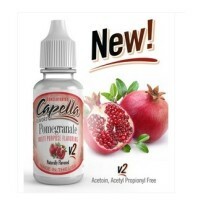 Lieferumfang: 1x Capella Aroma 13ml The refreshing taste of summer, a thirst quenching rendition of your favorite red fruit punch. 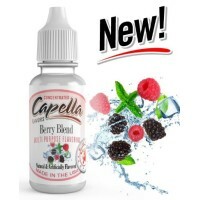 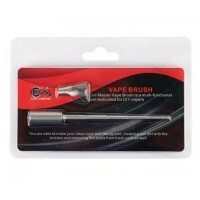 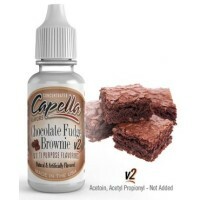 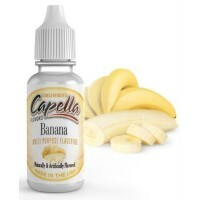 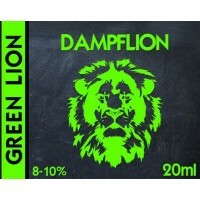 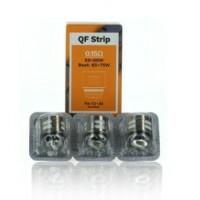 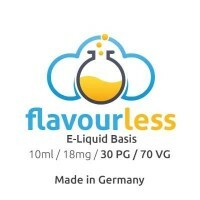 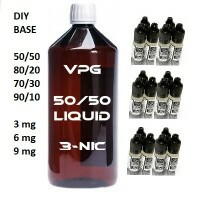 Lieferumfang: 1x Capella Aroma 13ml Bold Burley Blend TobaccoAroma nie pur dampfen ! 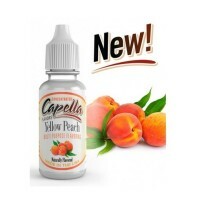 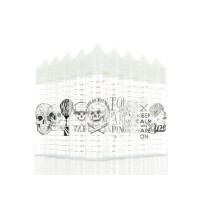 Lieferumfang: 1x Capella Aroma 13ml Original Blend TobaccoAroma nie pur dampfen ! 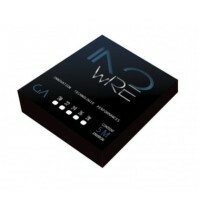 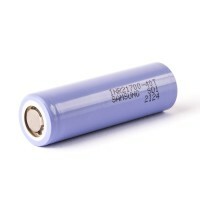 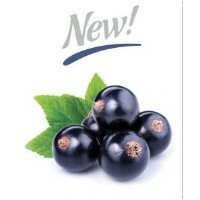 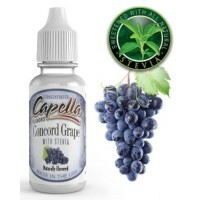 Lieferumfang: 1x Capella Aroma 13ml Blueberry ExtraMore Blueberry. 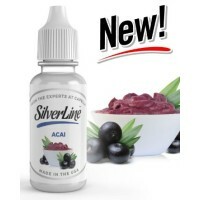 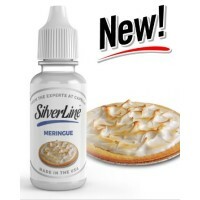 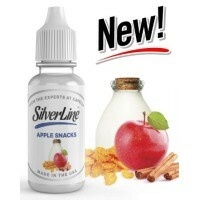 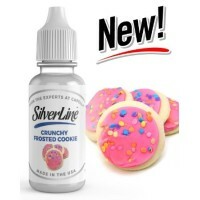 Silverline’s Blueberry Extra blends so perfectly with creams, candies and pastries, the possibilities are truly endless! 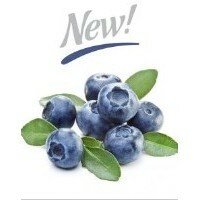 For the ripest, most flavorful blueberry out there, pick some Blueberry Extra! 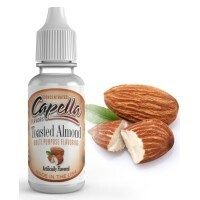 Lieferumfang: 1x Capella Aroma 13ml Butter PecanYou have had the ice cream and the cake, now try Silverline’s secret recipe of rich butter and nutty pecans! 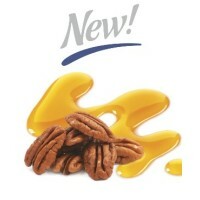 A classic flavor crave: caramelized butter, vanilla, and roasted pecans! 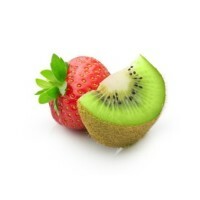 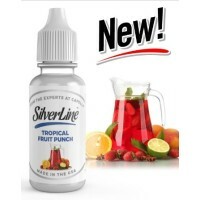 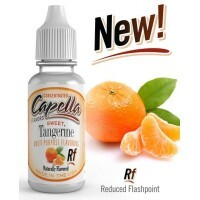 Lieferumfang: 1x Capella Aroma 13ml Fruit Circles If you love fruity flavors, wait until you taste Silverline’s Fruit Circles. 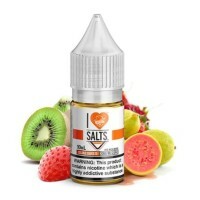 You'll enjoy a crunchy burst of morning fruit blended with a distinctive cream. 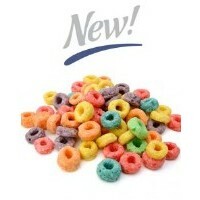 Fresh milk pouring into a bowl of your favorite cereal - yes please! 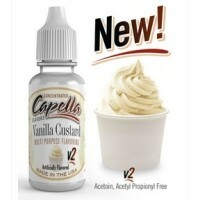 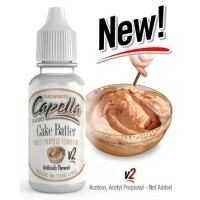 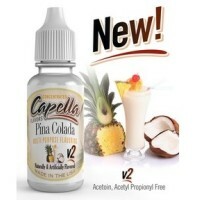 Lieferumfang: 1x Capella Aroma 13ml Whipped Marshmallow Those who like Whipped cream and marshmallow, get ready for a fantastic new desert combo from Silverline. 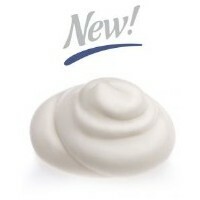 A gentle touch of marshmallow with a whipped cream bite. 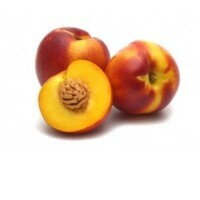 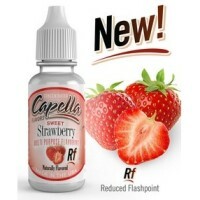 Lieferumfang: 1x Capella Aroma 13ml Black Currant This European favorite has a sweet earthy taste unlike other berries. 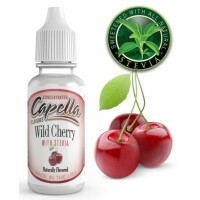 Fresh gooseberry and passion-fruit-raspberry, mix with the floral aromatic notes of carnations and roses. 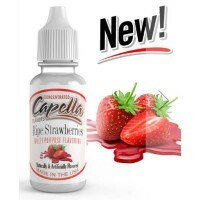 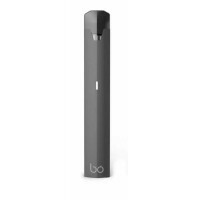 This sharp, refeshing, berry bite - is the international berry sensation! 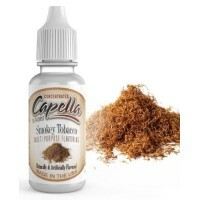 Lieferumfang: 1x Capella Aroma 13ml Biscuit Fresh from the SilverLine ovens, a sweet warm buttery scented biscuit flavor. 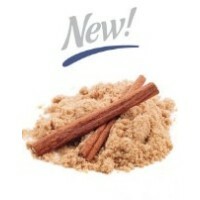 This new offering delivers a fluffy, smooth taste with a crisp crunch. 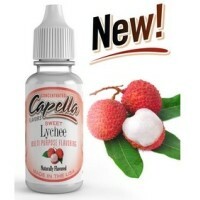 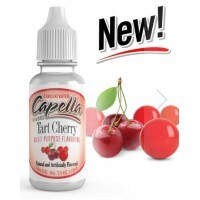 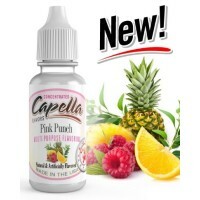 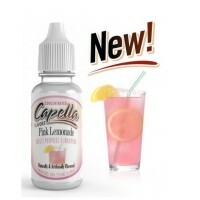 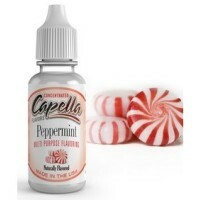 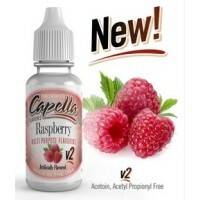 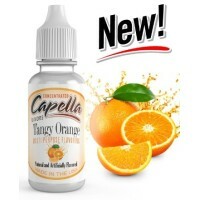 Lieferumfang: 1x Capella Aroma 13ml 27 Fish - Catch this red-licorice aroma, jelly raspberry treat. 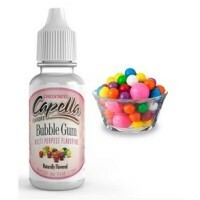 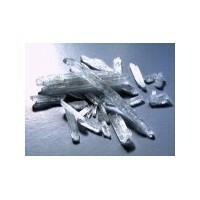 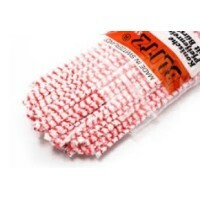 A smooth, sweet, chewy sensation, reminiscent of your favorite fish candy that is sure to compliment your next recipe. 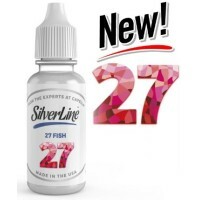 Lieferumfang: 1x Capella Aroma 13ml 27 Bears - Silverline’s new mystery jelly treat, 27 Bears will surely satisfy your inner sweet tooth. 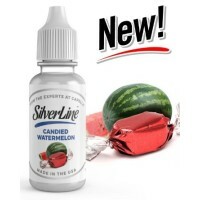 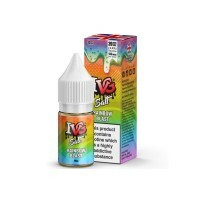 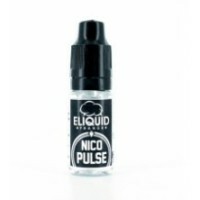 A clear gummy texture with a sweet, sugary taste that will leave you growling for more! 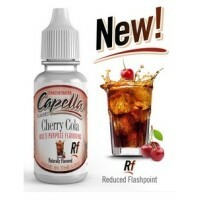 Lieferumfang: 1x Capella Aroma 13mlGeschmack: Fuji Apple is a crisp new flavor that will leave your tastebuds lingering for more. 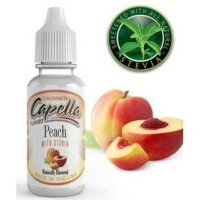 The refreshing taste of Fuji Apple pairs well with many flavors. 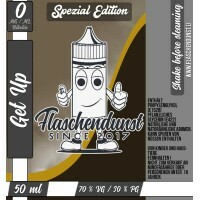 Try some of the new harvest - you won't be disappointedAroma nicht pur dampfen ! 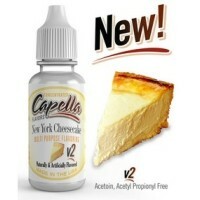 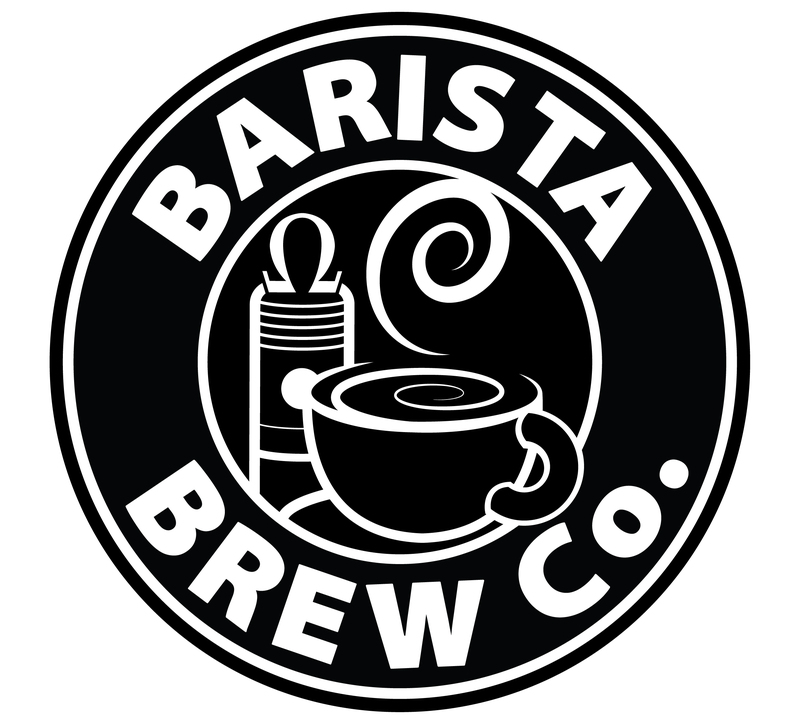 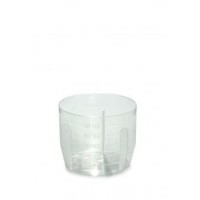 Lieferumfang: 1x Capella Aroma 13ml in Originalflasche Geschmack: Boston Cremé Pie V2 Ein Boston Cream Pie ist typischerweise ein mit Vanillecreme gefüllter Kuchen mit einer sehr dicken Schokoladen-Schicht.